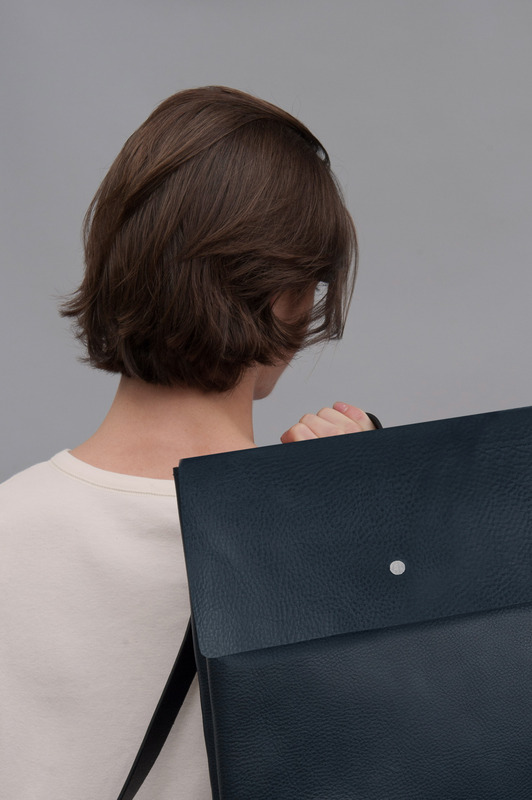 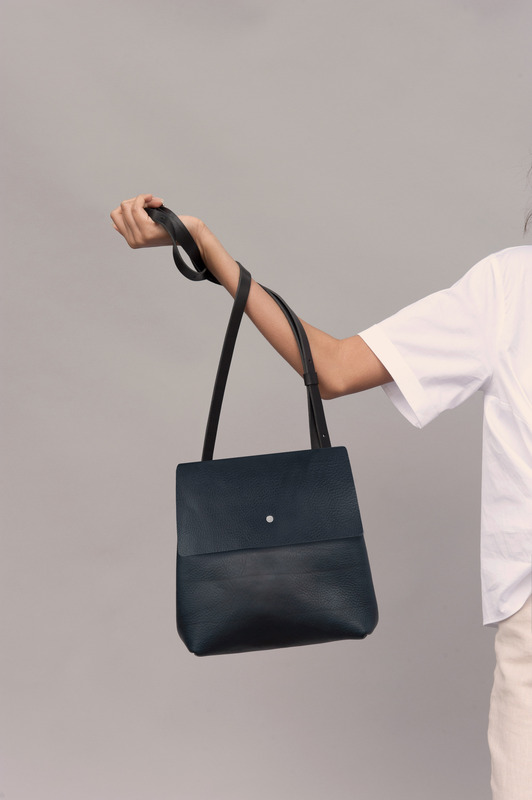 Our latest addition to the Zero Collection is the 'Zero Top' - this slimline design features a leather flap with our signature rivet detailing, an internal zip pocket and magnetic closure. 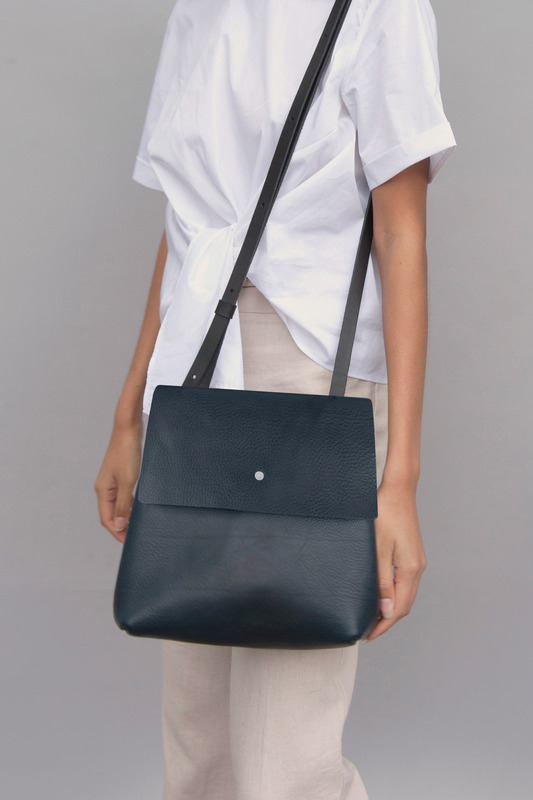 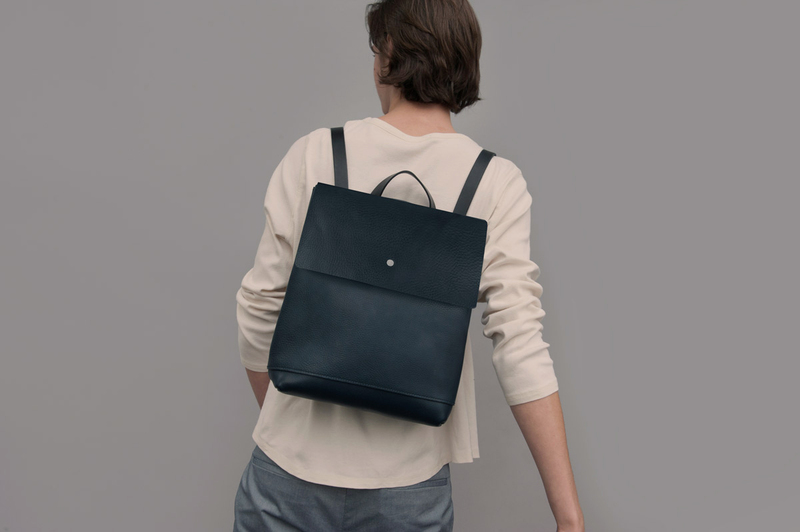 It's all in the straps...Our innovative 'Motion Tab' allows you to quickly convert this bag from a single strap to a Backpack in a matter of seconds, switching your style to hands-free for when you are on the go. 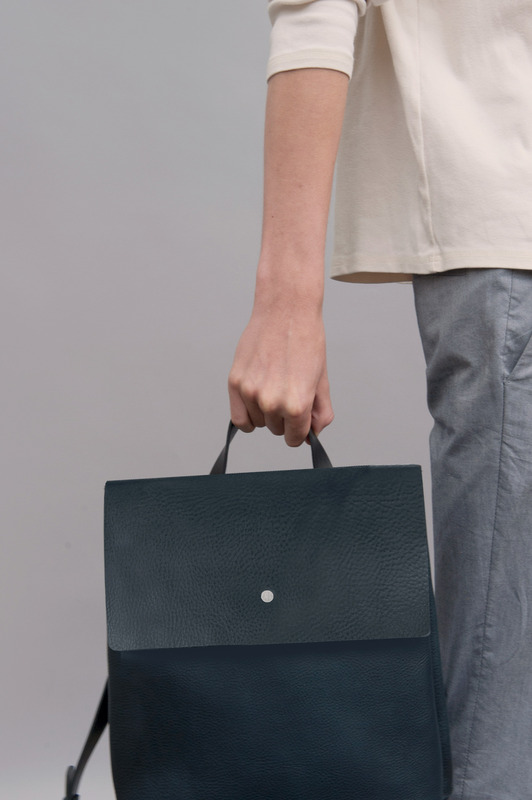 Available online and in-store in 3 sizes and 3 colours.